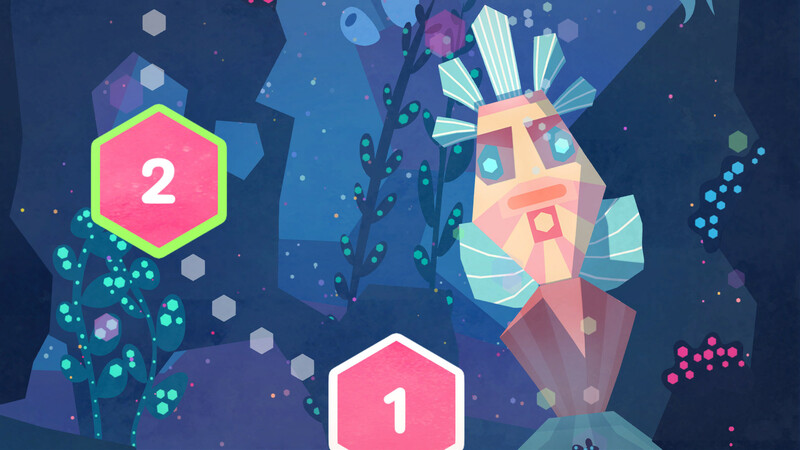 Immerse yourself in the beautiful world of Hexologic. Solve challenging, yet rewarding puzzles, listen to relaxing music, dive deep in the game's atmosphere and fall in love in sudoku again! 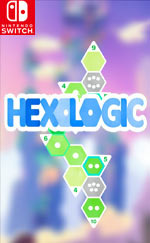 Hexologic is very easy to learn and in the same time a highly addictive language-independent logic puzzle game. 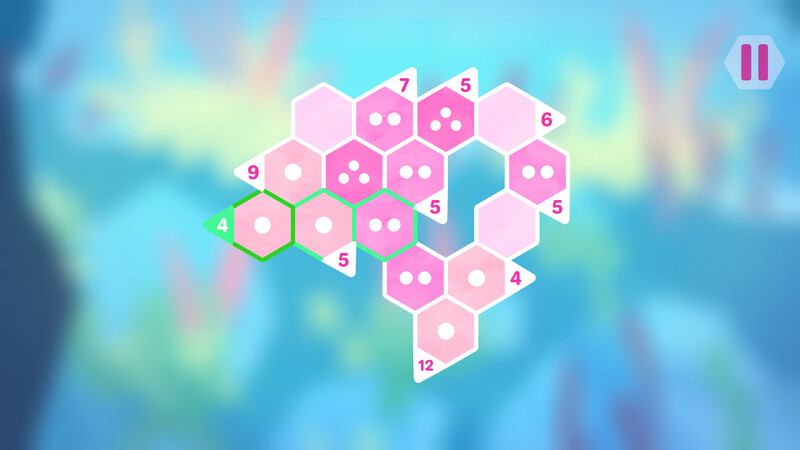 Based on hexagonal grids, the game reinvents sudoku rules and brings it to a whole new level. 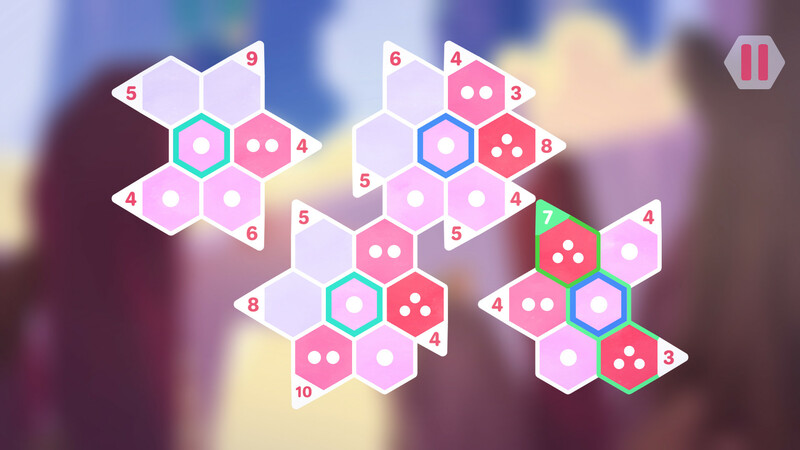 Combining the dots inside the hexes in three possible directions, so that their sum matches the one given at the edge, will be a rewarding experience for both puzzle games' veterans and newcomers. A simple gameplay mechanics adorned with a beautiful graphic design, relaxing music and challenging yet not unbeatable puzzles, will guarantee long hours of fun for gamers of all ages. 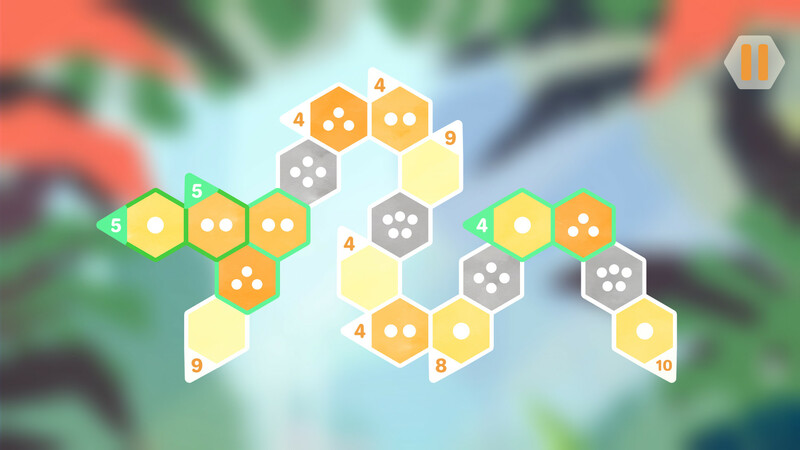 When it comes to number-based puzzlers, Hexologic is a must-have game for any fan of the genre. It may be short on content but the clever gameplay and polished presentation make it an enjoyable albeit brief experience. For what it is, Hexologic is a pleasant experience. I always feel weird discussing price in reviews, but since this game launched at $2.99 on Switch, expectations of what it should be need to be adjusted accordingly. At $3, Hexologic is a light, worthwhile experience. It’s not going to surprise you with oodles of content, but it’s a great foundation for a much deeper and longer lasting puzzler. 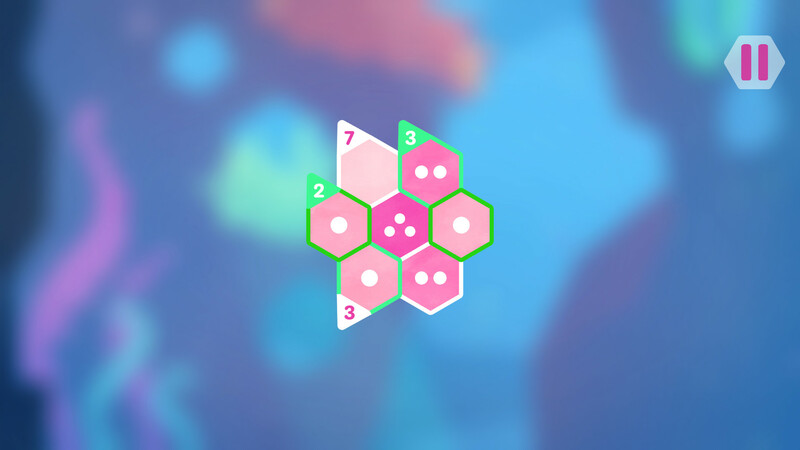 Whether you’re a Sudoku enthusiast or a new player, Hexologic is a puzzle game that’s easy to pick up and learn. If you’re looking to pick your brains at clever numerical puzzles, this game will keep you busy with its wide selection. It may not be one to try and beat in one go, but it’s definitely worth picking up if you like your Sudoku with a twist. Hexologic é uma boa surpresa, embora pouco extenso em quantidade mas consegue inspirar-se na fórmula de Sudoku e evoluir o conceito sem ser uma mera cópia. 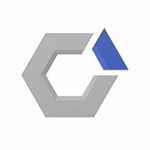 Acessivel mas desafiante, encaixa-se bem no perfil híbrido da Nintendo Switch. Uma opção a ter em conta para quem procura uma boa proposta se quebra-cabeças.